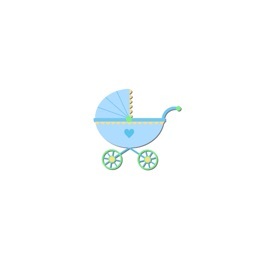 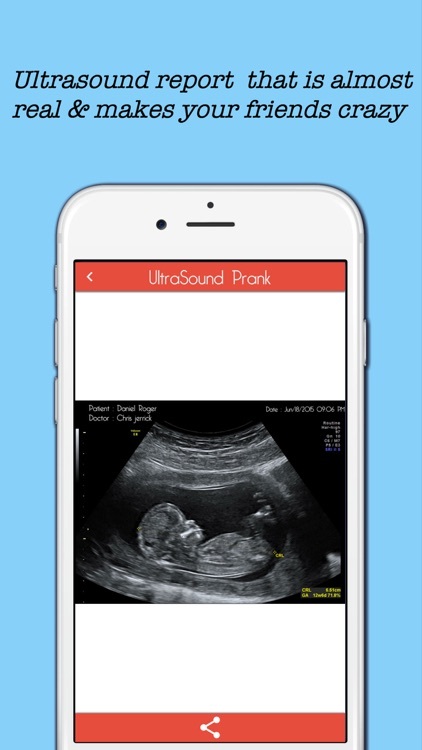 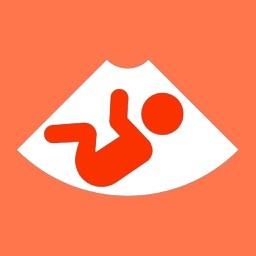 Baby Ultrasound spoof app that will surprise your friends/family members..!! 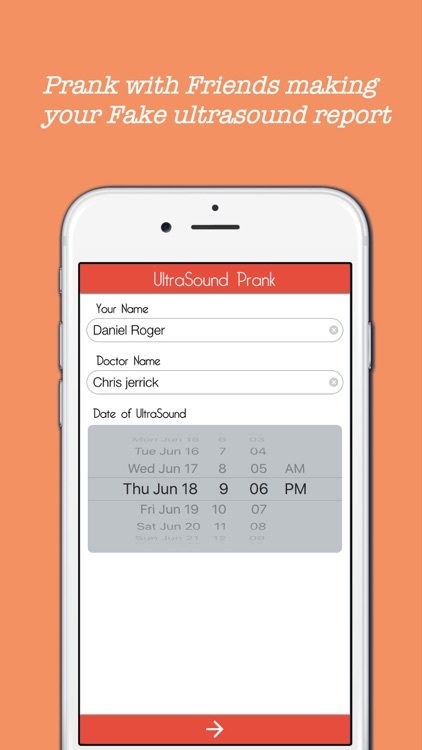 It's time to create some hilarious ultrasound reports ! 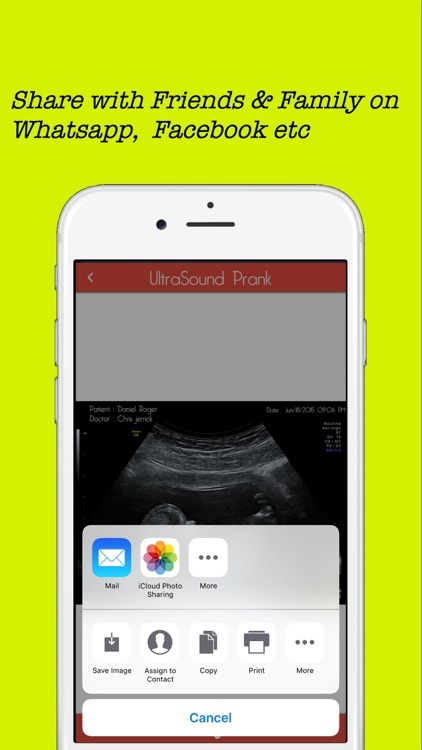 NOTE: Best Ultrasound is a prank. 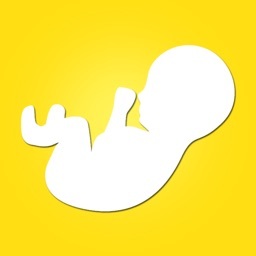 The app is in no way capable of generating real ultrasound photos. 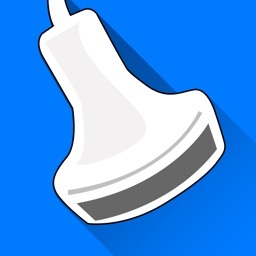 But it is capable of generating countless real-time hilarious results!